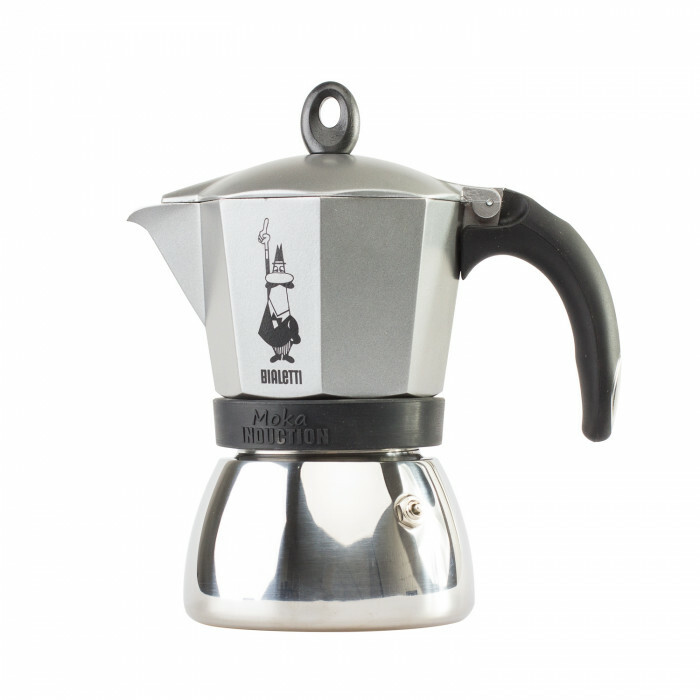 Moka coffee or espresso coffee is not only an Italian coffee symbol, but also an everyday accessory for every real coffee lover. 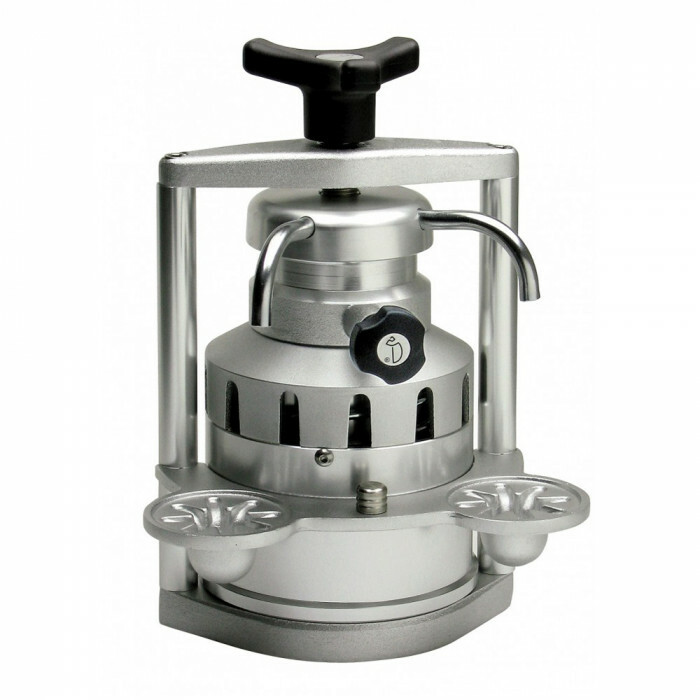 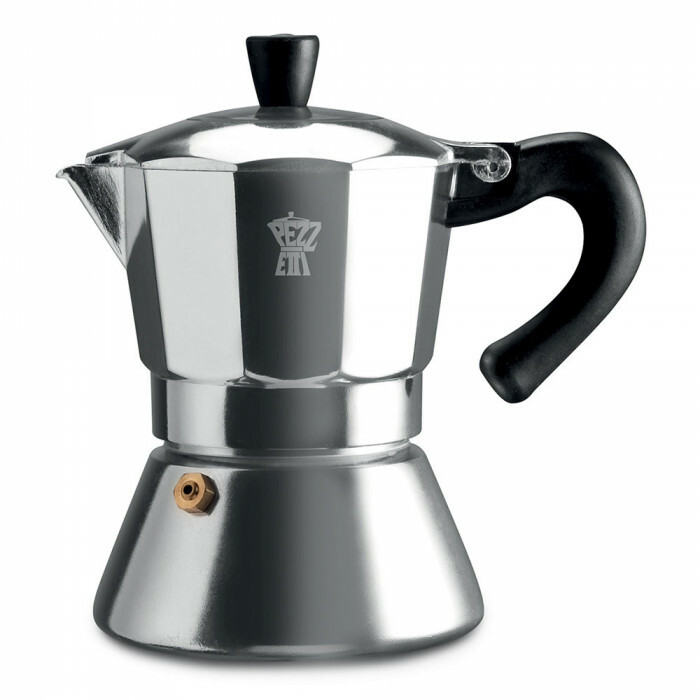 It is a metal coffee maker consisting of three parts: a water tank with a valve, a filter-dispenser, a coffee reservoir. 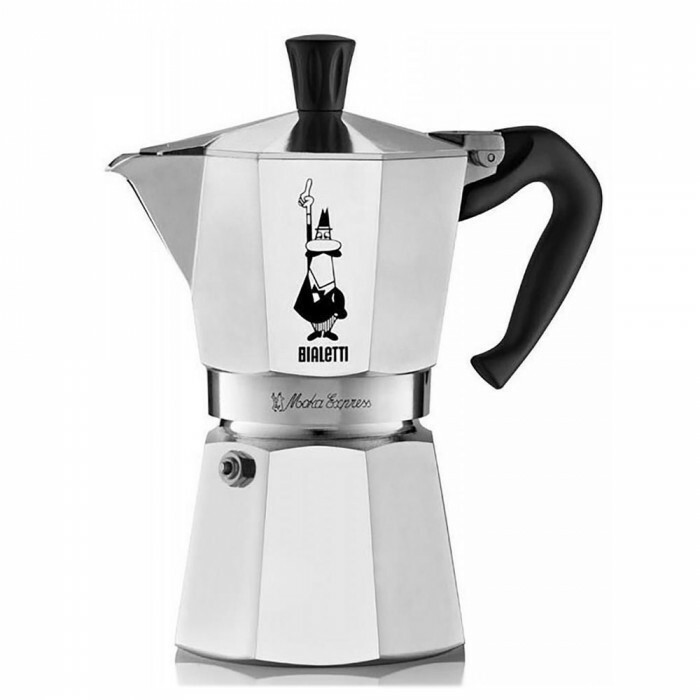 This Italian coffee maker works on a geyser principle: from the water bowl, which is at the bottom, steam water travels up through a ground coffee dispenser. 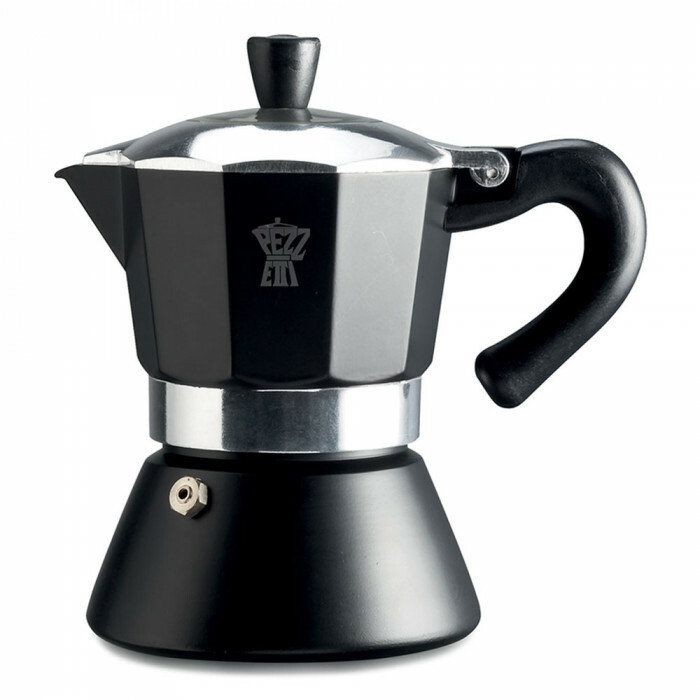 When you put the coffee pot on the fire, the water is filled with a real coffee aroma. 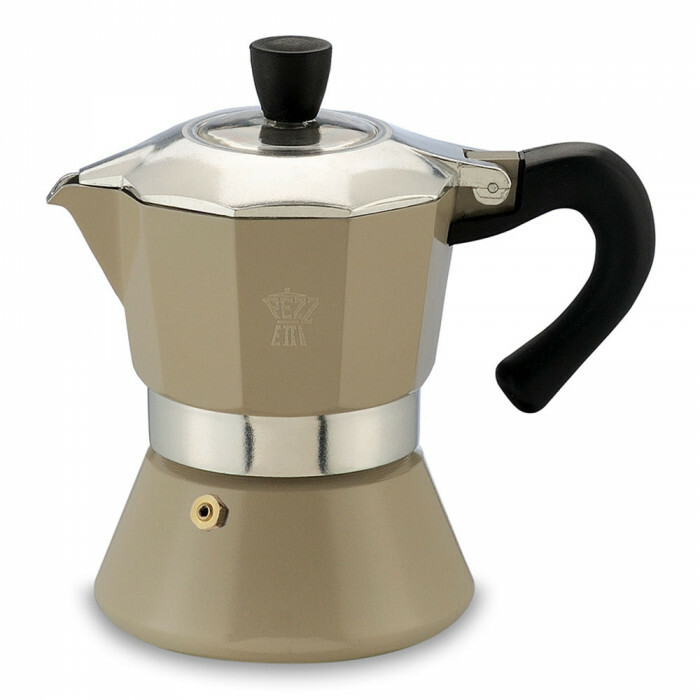 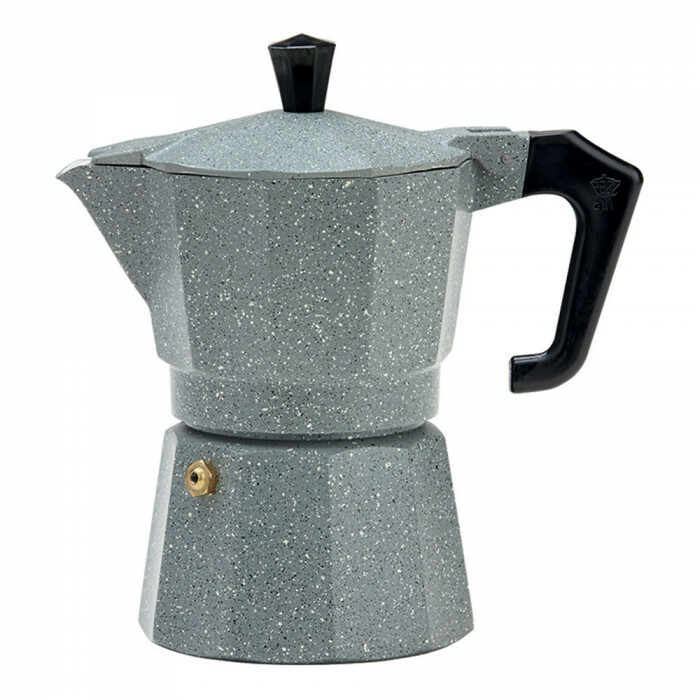 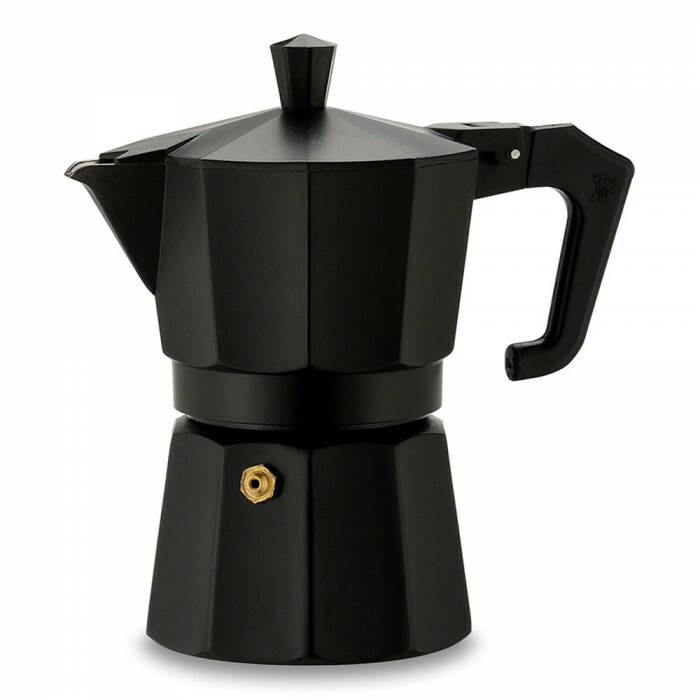 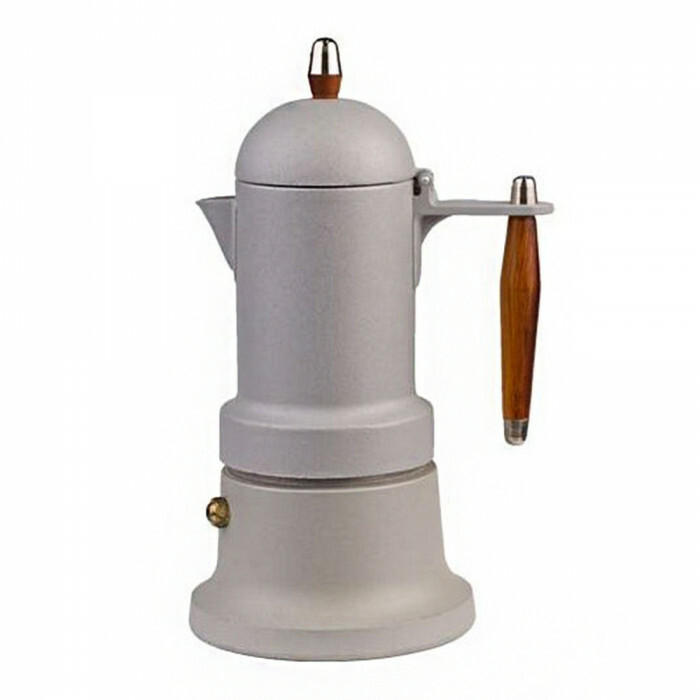 Traditional Moka pot is made of aluminium, which is a material that perfectly interacts with aromas. 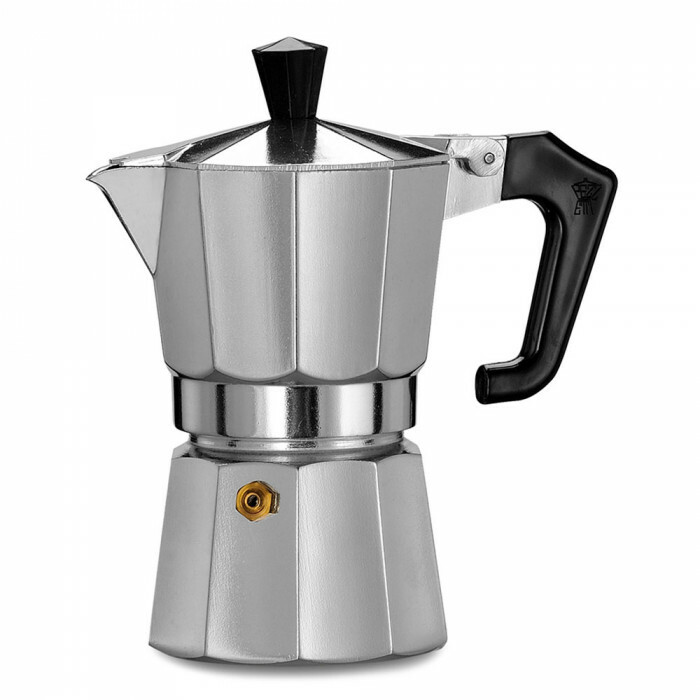 In our assortment you will find not only traditional Italian coffee makers, but also the latest models of electric coffee makers. 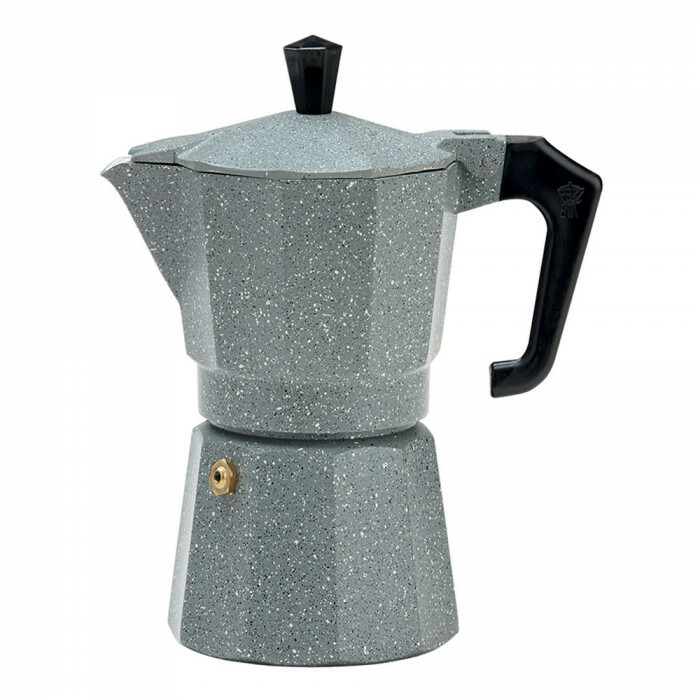 They are distinguished by their excellent heating system and fast usage. 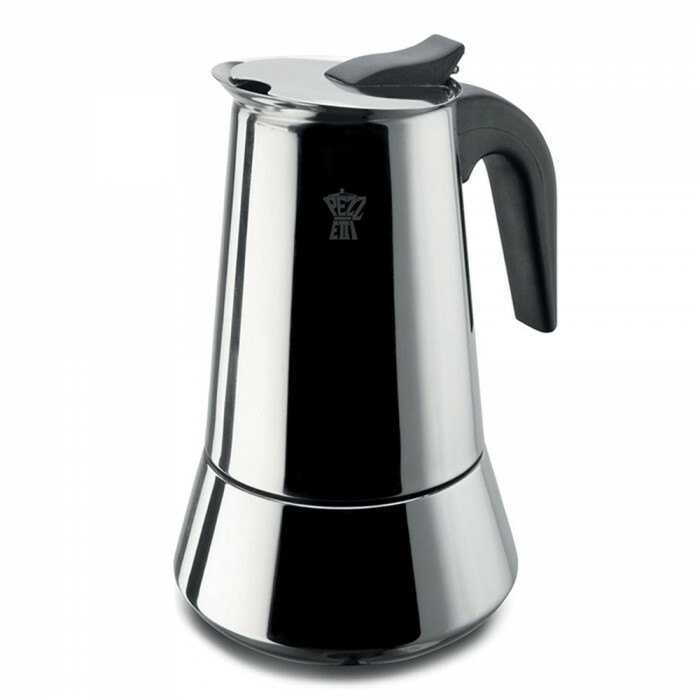 However, when choosing your own coffee maker, do not forget that the most important this still is coffee. 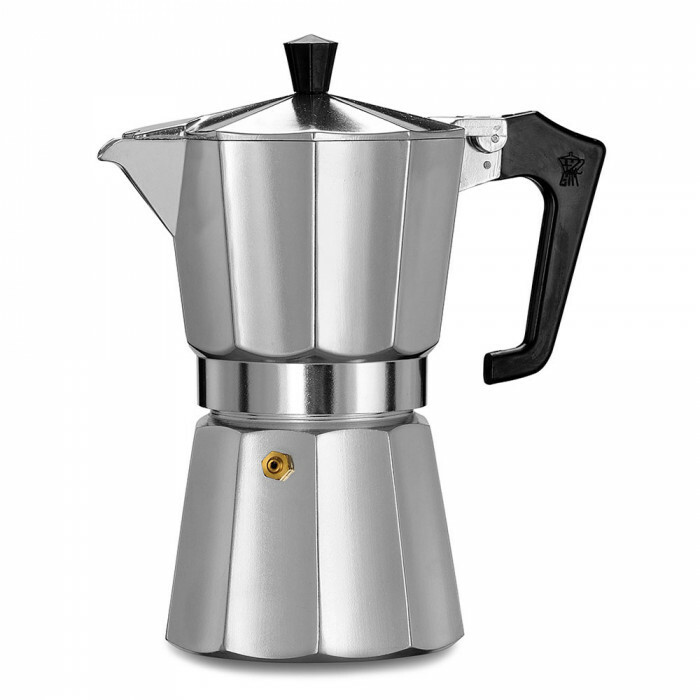 The coffee should be ground appropriately, otherwise your machine can get clogged, for example if the coffee is too finely ground. 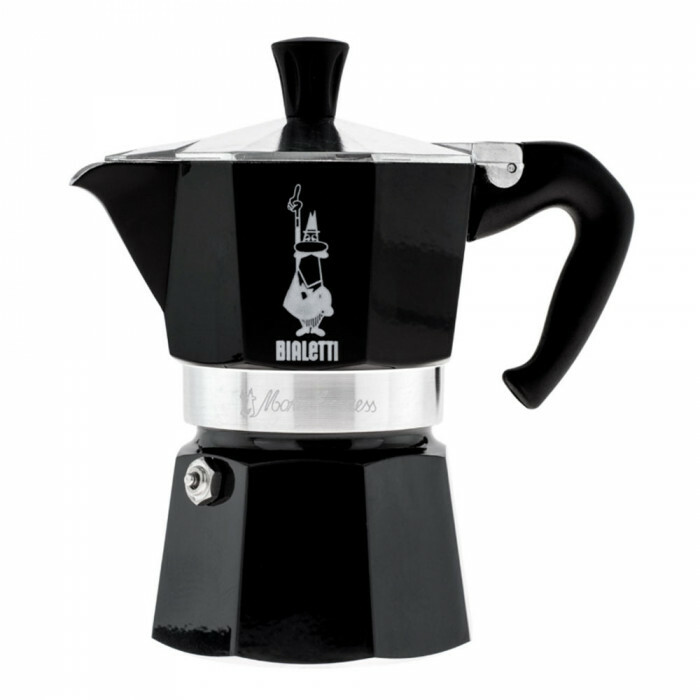 In order to feel the true taste of Italian espresso coffee, it is recommended to pour away the first coffee cups until a completely new coffee brew takes on the coffee aroma. 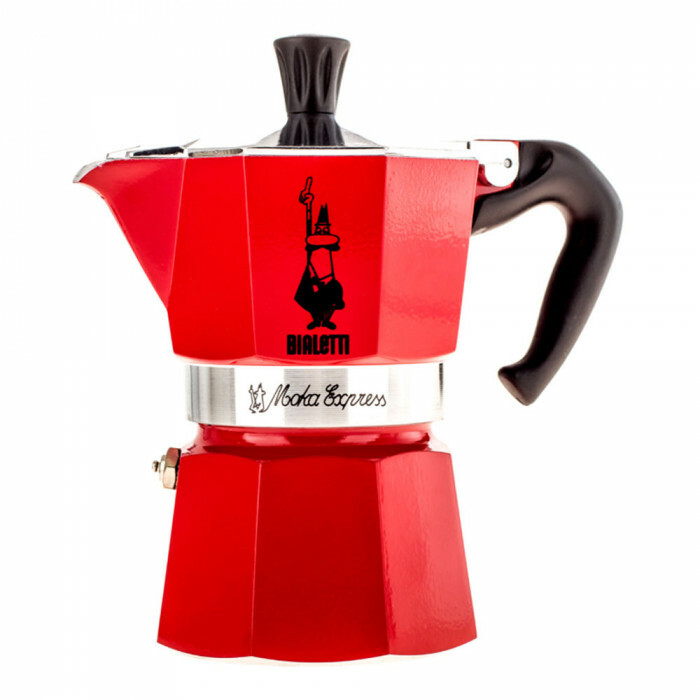 Most Italian coffee is prepared in this way every morning in their home. 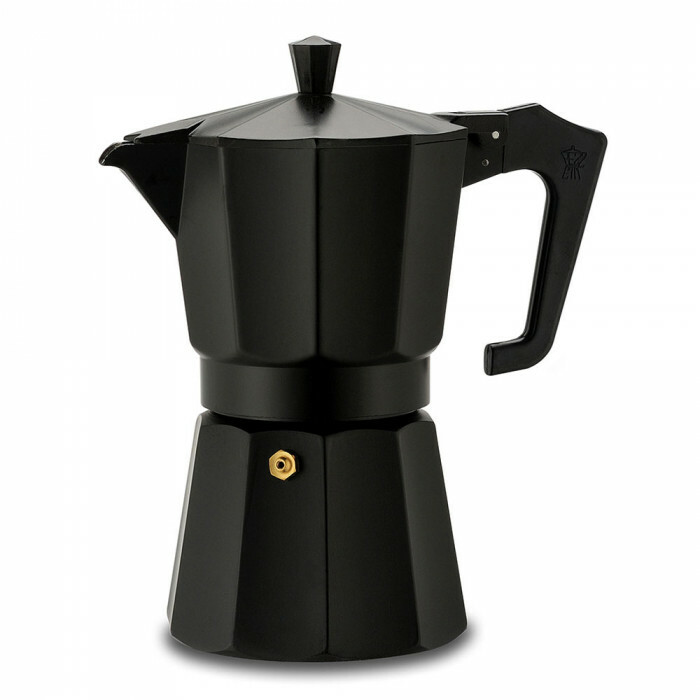 We offer to taste it yourselves!